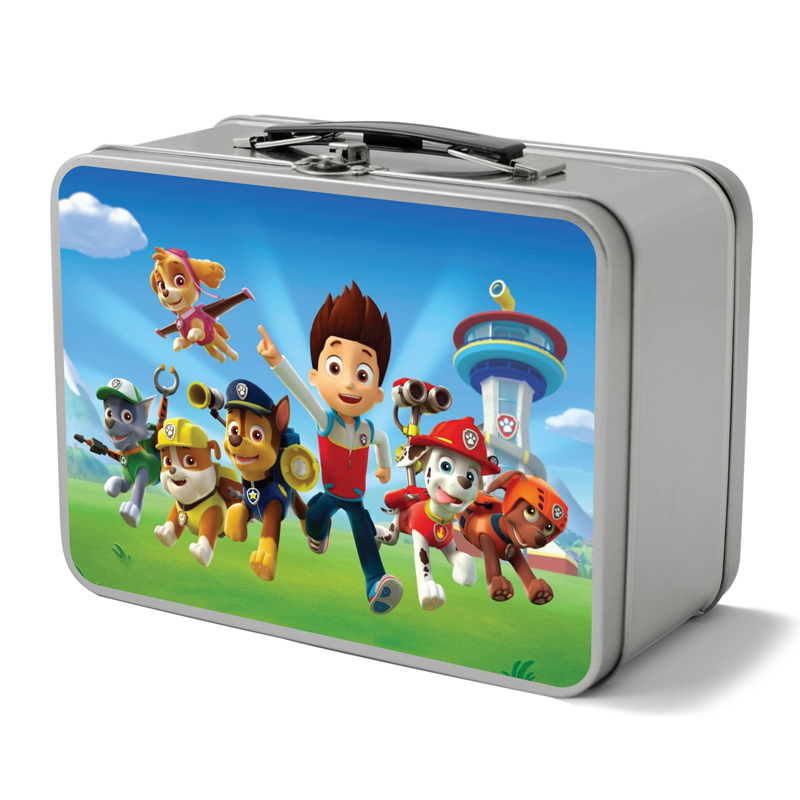 Personalized Retro Metal Lunch Boxes. Budget Prices in the USA and Canada. Lowest cost in North America. Looking for a cool retro touch for your next promotion? 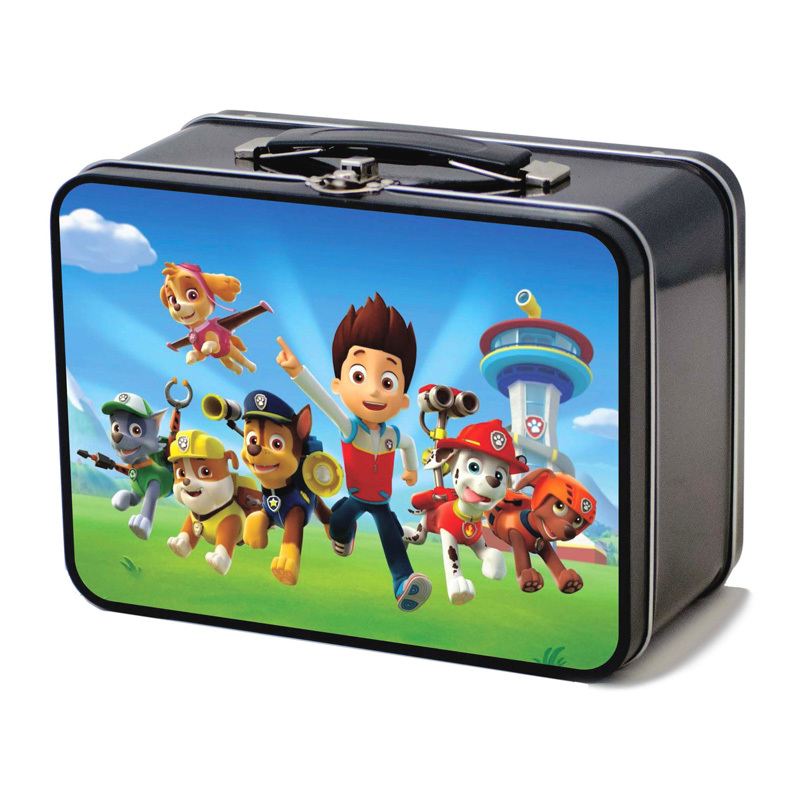 We've got you covered with our cool retro metal lunch boxes. 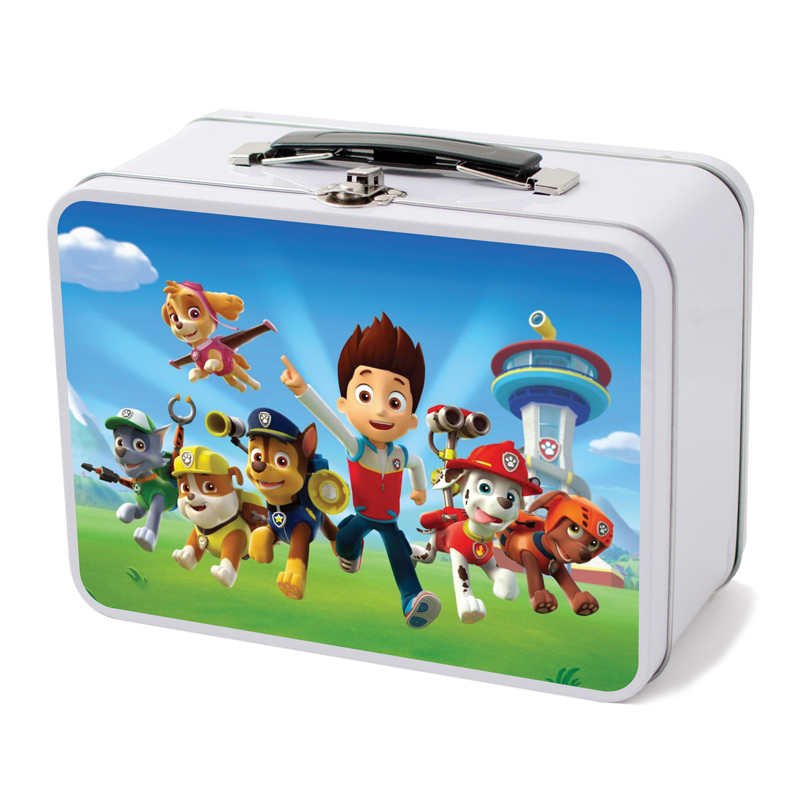 Available in three classic colors, these lunch boxes are a tasty addition to any giveaway. Perfect for corporate gifts, school giveaways and so much more. The unit prices below include you full color custom imprint over the entire box (over all 6 sides) or they are for blank Retro Lunch Boxes.